eTwinning Plus continues to grow. Following last week’s announcement of Brussels’ eTwinning central unit, Lebanon has officially entered the network of counties adhering to the he European Neighbourhood Policy. After last February’s inclusion of Jordan, the eTwinning Plus group encompasses now 8 countries: Armenia, Azerbaijan, Georgia, Moldova and Ukraine (belonging to the Eastern Partnership), Tunisia, Jordan and Lebanon (belonging to the Euro-Mediterranean Partnership). Launched in 2012 as an extension of the eTwinning action, eTwinning plus aims to offer a platform (integrated with the original one) to the teachers of Europe’s bordering countries, connecting them with the teachers of the other countries in the network. 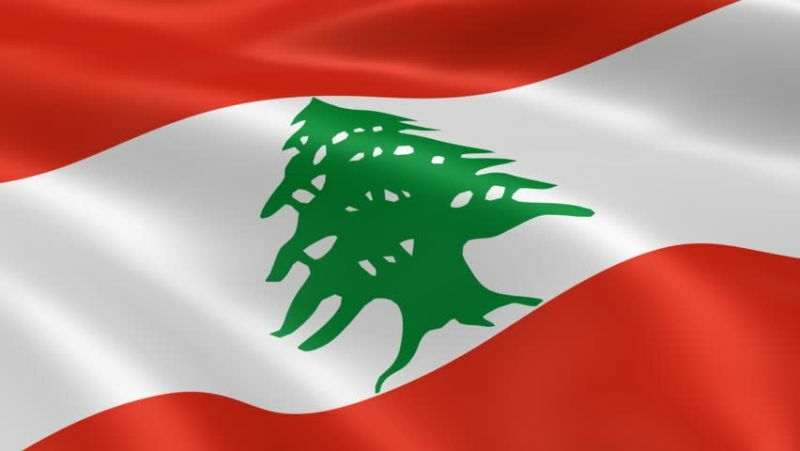 Since a few weeks, also the teachers of Lebanese schools can register on the platform, participate in the projects, enrol for the various professional development activities and fully enjoy the eTwinning experience alongside the more than 580 thousands already enrolled eTwinners. 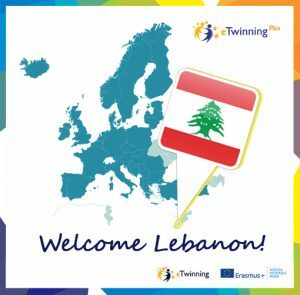 The eTwinning national unit gives a warm welcome to the Lebanese colleagues. We wish them all the best in their work!